Have you ever met someone with a beautiful smile that didn’t want to show it off? 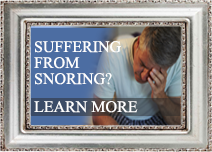 Chances are you haven’t. And why would they? There’s just no reason to hide their beautiful smiles. But what if you don’t have that beautiful smile? Those of us who have to deal with chips, discoloration, misalignment and other complications, smiling can be a bittersweet experience. Fortunately, dental medicine offers plenty of solutions for those with imperfect smiles, with one of the most popular treatments of choice for adults being porcelain veneers. A porcelain veneer is a medical appliance that’s applied as a cosmetic dental treatment. It’s thin and made out of pieces of porcelain that’s shaped to fit on the front of the teeth. 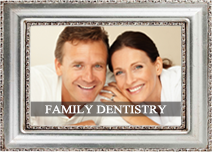 Veneers are made to be strong and durable. They also have the added benefit of looking natural. They are custom-made to match both the shape and color of the patient’s teeth. Now, deciding to have porcelain veneers isn’t the end of it all, because you also have to choose which brand you’re going to go for. MAC Veneers – Exclusively produced by the Microdental laboratory in California, which also happens to be its inventors, MAC Veneers are made with pressed ceramics. This makes this particular brand different from others, which use layered ceramics. 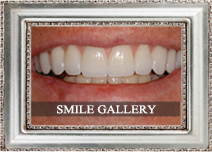 MAC Veneers are also widely preferred by celebrities and athletes alike. This mainly due to the realistic and translucent appearance it creates, which it owes to how it’s able to add colors from the inside out using as many as 16 hues. Da Vince Veneers – Fabricated at the Da Vince Laboratory in California, Da Vince Veneers are very thin and as a result are rarely noticeable. The brand has been around for over 25 hours and is the brand of choice in Extreme Makeover, a television program from ABC where individuals are given the chance to receive an all-expensive paid Hollywood makeover treatment. Lumineers – This particular brand of veneers is made from a special patented cerinate porcelain that is both very durable and at the same time, very thin. It is so thin that it’s been compared to contact lenses. Lumineers are widely considered as the brand of choice for patients who’re looking to attain that “bright, Hollywood smile”. As the consumer, it’s best that you do not get fixated on pursuing a single, particular brand. This is because there’s not a single brand that stands out from the others, as each one carries its own set of advantages and disadvantages. When it comes to veneers, it’s best to listen to the assessment of your cosmetic dentist about what will benefit your esthetic goals best and what the best course of action is for long-lasting results. If you would like more information on these different types of veneers, contact Dr. George Kirtley at 317-841-1111 or visit www.smilesbygeorge.com. Dr. George Kirtley proudly serves Indianapolis, Spring Hill, Beach Grove, Wynndale, Speedway, Rocky Ripple and Warren Park. Have you ever found someone with a beautiful smile not smiling often? Chances are, you haven’t and it’s because there’s just no reason for them to hide their beautiful smiles. 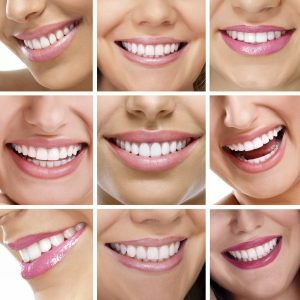 But, for those who aren’t exactly blessed with perfect teeth and have to deal with chips, discoloration, misalignment and other complications, smiling can be a bittersweet experience. It’s good because it shows you’re happy and confident. But, it’s also a source of embarrassment, as your smile may not be as beautiful as you’d like it to be. Fortunately, dental medicine offers plenty of solutions for those with imperfect smiles, with one of the most popular treatments of choice for adults being porcelain veneers. What is a Porcelain Veneeer? A porcelain veneer is a medical appliance that’s applied as a cosmetic dental treatment. It’s thin and made out of pieces of porcelain that’s shaped to fit on the front of the teeth. 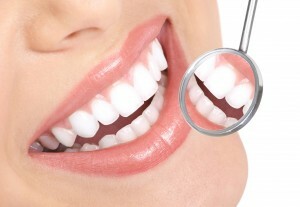 Veneers are made to be strong and durable. They also have the added benefit of looking natural, custom-made to match both the shape and color of the patient’s teeth. Now, deciding to have porcelain veneers isn’t the end of it all, because you also have to choose which brand you’re going to go for. 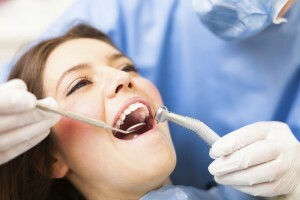 In total, there are three popular brands carried by most cosmetic dentists – Lumineers, Da Vince Veneers and Lumineers. As the consumer, it’s best that you do not get fixated on pursuing a single, particular brand. This is because there’s not a single brand that stands out from the others, as each one carries its own set of advantages and disadvantages. When it comes to veneers, it’s best to listen to the assessment of your cosmetic dentist about what will benefit your esthetic goals best and what the best course of action is for long-lasting results. 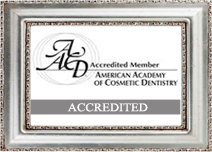 As long as you’re working with a cosmetic dentist that you trust and has the credentials to warrant your trust, rest assured that esthetic goals will be met. Dr. George Kirtley welcomes patients from Spring Hill, Beach Grove and Warren Park.